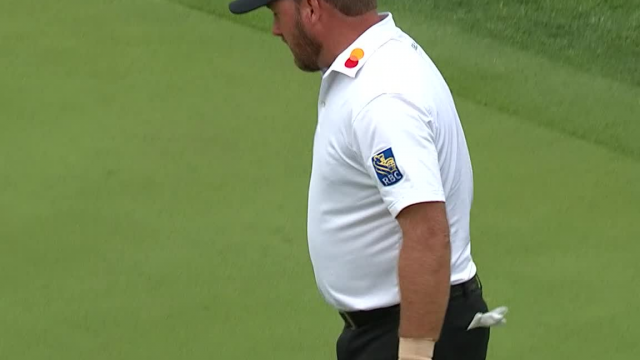 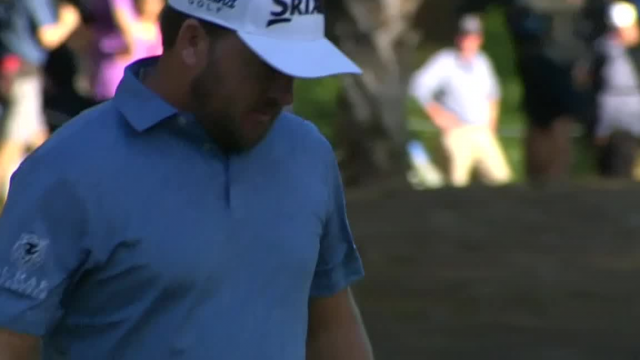 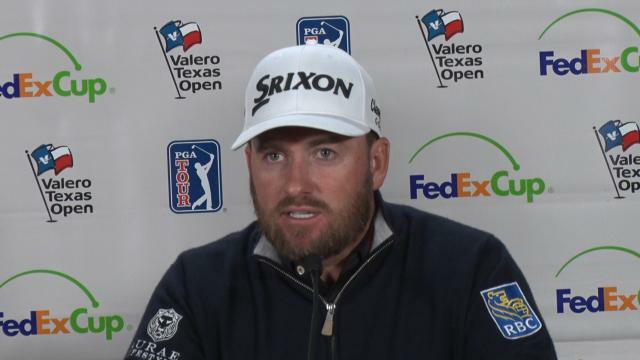 Prior to the 2019 Valero Texas Open, Graeme McDowell talks about hitting his low point in his career and what it took to change it around. 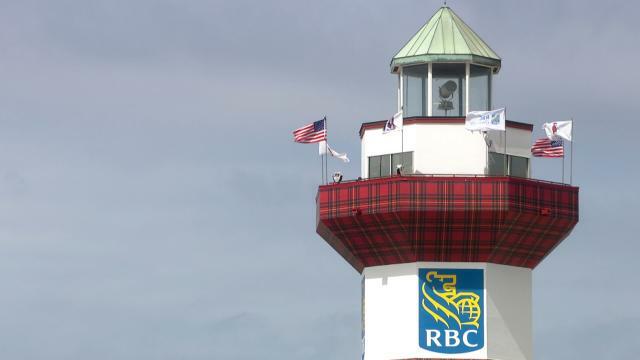 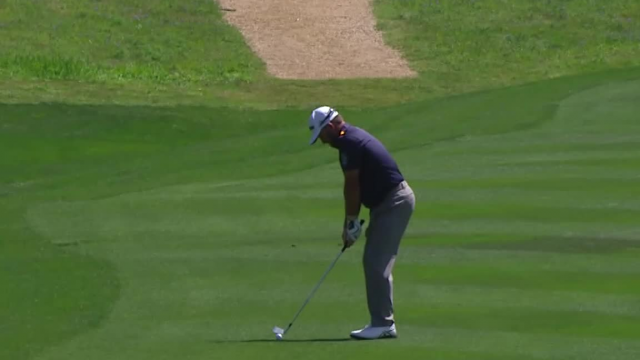 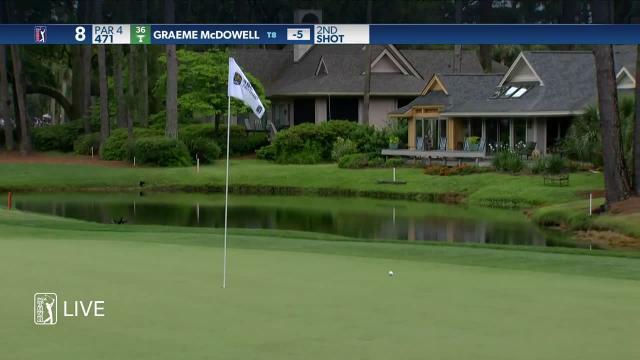 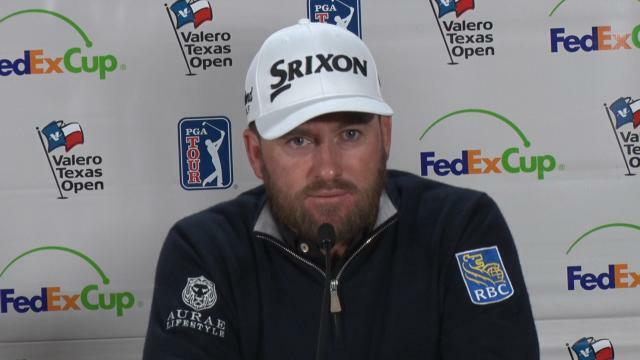 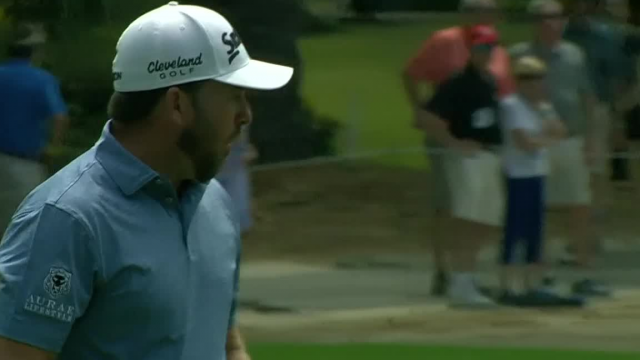 Prior to the 2019 Valero Texas Open, Graeme McDowell talks about his victory last week at the Corales Puntacana Resort and Club Championship. 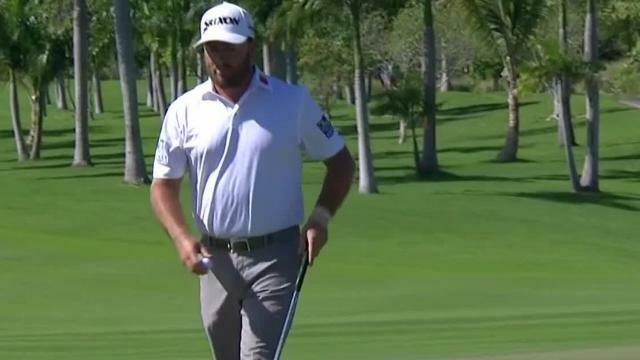 Graeme McDowell leads the field off the tee at the 2019 Corales Puntacana Resort & Club Championship.